Our project in Abbotsford was recently DA approved. Our classic line approach has led to a contemporary residence with a formal approach to form and geometry. The residence comprises of living areas on the top level to take advantage of water views of the tree canopies located in the reserve yet have a direct connection to the rear outdoor areas. 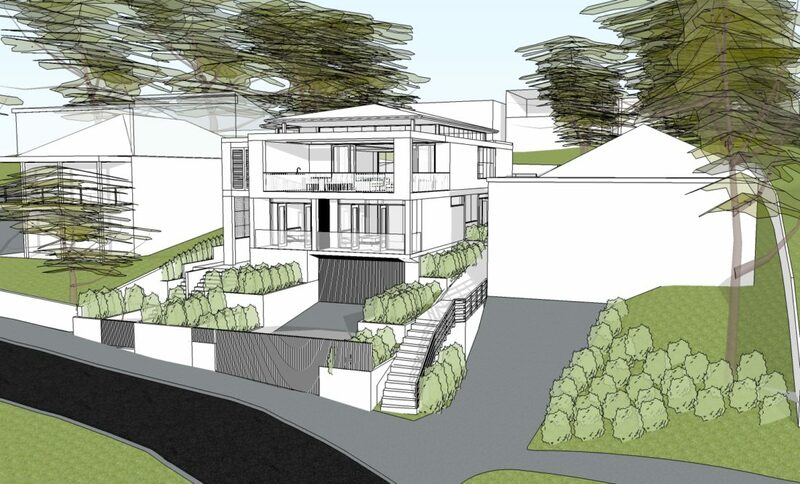 Our proposed dual occupancy development in Gladesville was recently approved by Ryde Council. 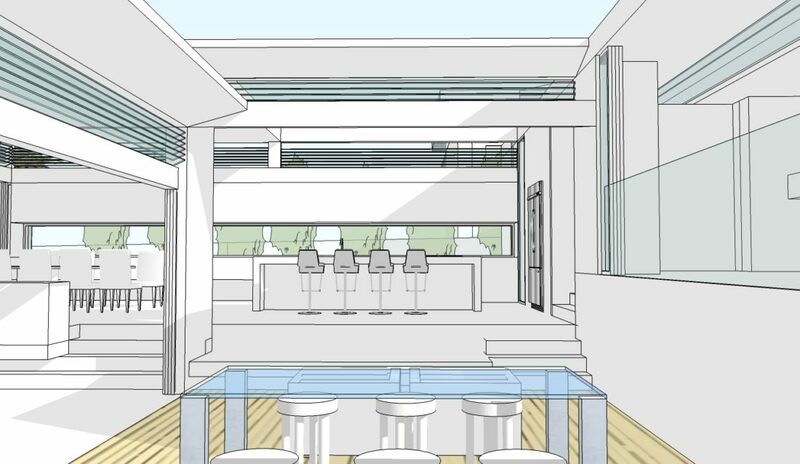 The proposed dual occupancy embeds many of the design principles such as open plan living in a contemporary yet comfortable environment. Due to the steep topography and bush views, the living areas are located on the top level to allow for a connection to the natural ground level located at the rear. 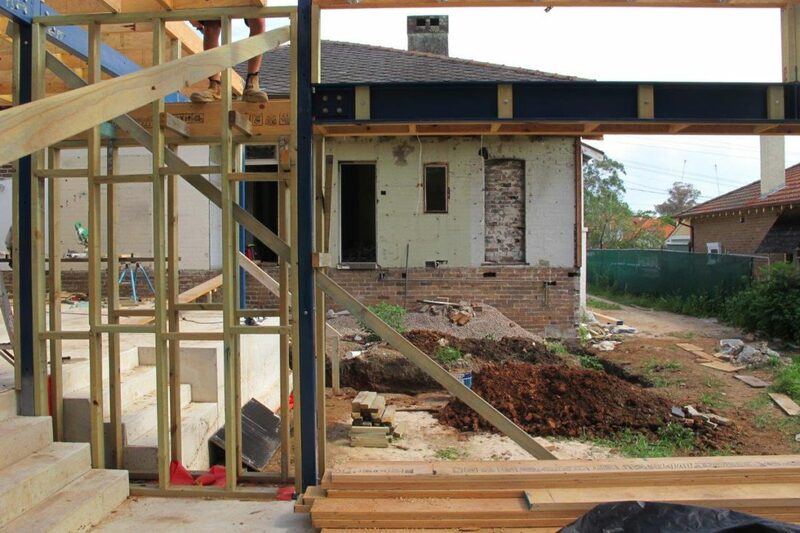 We like to say congratulations to our client fo gaining DA approval for their residence in Epping by Parramatta Council. The proposal includes a contempoarary addition and carport to a heritage listed Californian Bugalow. 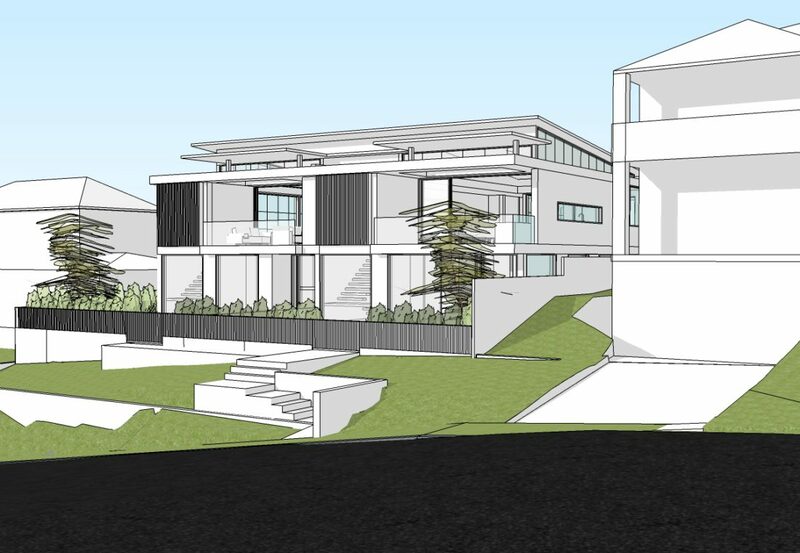 From the street, the carport and minor additions remain in character with the existing dwelling, while the rear addition provides contemporary open plan living.